NEW FUN LABEL! Toner that contains Green Tea and Chamomile is a really important step in your skin care routine. We highly recommend that you include this in your routine. AMAZING SALE. 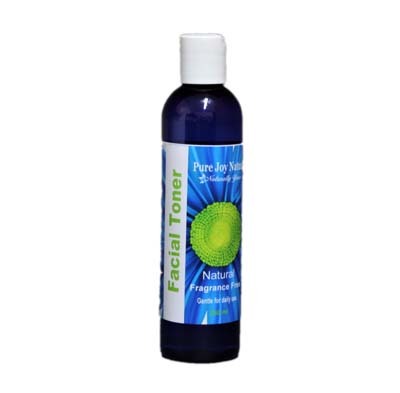 THIS IS A TERRIFIC TIME FOR YOU TO TRY PURE JOY NATURALS TONER FOR ONLY $5. CHECK OUT THE NEW FUN LABEL! Toner is a really important step in your skin care routine. Our toner has ingredients, such as Green Tea and Chamomile Extracts, that create a number of benefits. A toner completes cleansing, minimizes the appearance of large pores, hydrates your skin, helps with oily skin and protect skin from environmental stressors. We highly recommend you continue to make toning the second step in your skin care routine. To personalize this product add 10 drops of your favorite Pure Joy Naturals Essential Oil. 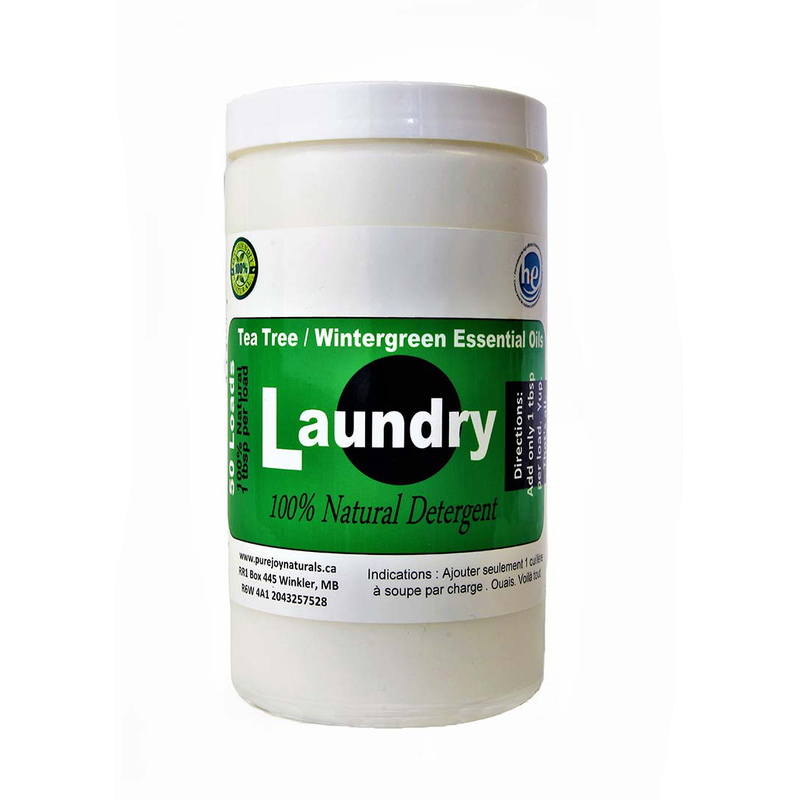 We recommend 100% Pure Joy Naturals Rosemary or Tea Tree essential oils. The first step in skin care is cleansing. 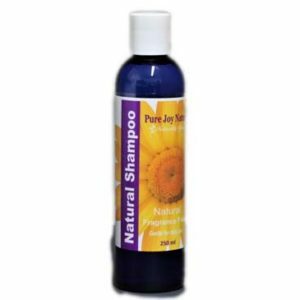 Here is our Pure Joy Naturals FRAGRANCE FREE Cleanser for you to incorporate into your daily routine. Enjoy! Directions: Use as a mist or on a cotton pad. Dab onto face after cleansing. Great for hot days!